The dates for 2018 are confirmed as from Thursday 2nd to Sunday 5th August. The family-friendly Wickham Festival (formerly known as the Eastleigh Festival) offers live music and entertainment for all ages with camping in a relaxed folk festival setting, and will be held in the Hampshire village of Wickham just east of Eastleigh and just north of Fareham. Expect four music stages and other attractions including comedy, cartoon cinema, storytelling, puppet theatre and make ‘n’ take crafts tent. Confirmed acts include the headliners Steve Harley & Cockney Rebel, Kate Rusby, Squeeze, Richard Thompson Trio, plus Show of Hands, Jon Boden & The Remnant Kings, The Undertones, Tom Robinson and band, Dhol Foundation, Ferocious Dog, Electric Swing Circus, and many more. For all of the acts announced so far including day and stage splits as available please see the line-up page. Tickets are on sale, currently priced at £130 for adults, £65 under-16s with children aged under 10 years able to attend for free. Camping tickets are priced at £30 per tent or caravan.  Other attractions for festival goers include more late night comedy; more street theatre; film screenings of classic festival movies from Glastonbury and other legendary music festivals; a new cabaret and circus skills stage, exotic foods fayre, real ale bars, and more. Wickham is easily reached by road, rail, coach, bus and air. If coming by road, Wickham is just two miles north of the M27 (junction 10) near Fareham and is less than 10 miles from both the M3 and A3. Alternatively, for a scenic route, take the A32 from Alton and head south through the beautiful Meon valley.